today my post is my DT project for the new challenge starting today over at Stampin' with the Dragon blog and the theme is the ever increasingly popular STEAMPUNK. to spend on the wonderful products available there. My layout is not the usual 12x12 inch scrapbook page but a straight forward A4 size that accommodates the Journal Papers comfortably. 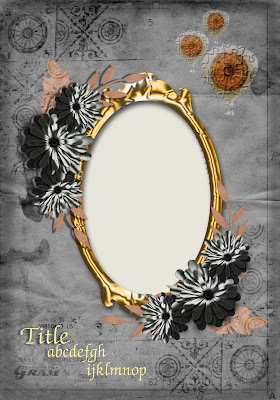 I used the digi kit not only as a background for my layout I also used the papers to create metallic flowers with elongated petals to form a garland for the frame. The frame was also 'cookie-cut' from another of the digital papers and given a metal finish too. I 'cut' some leaves from a contrasting paper to add some lighter colour to the page and this helped to pop the flowers our from the canvas. Using the Photoshop overlay, I created a hot-air baloon image and placed this along with 2 more of different sizes onto the top right-hand corner of the page. I then used the 'wheel' image from the paper to add colour and depth to the baloons. I'm quite please with this result and it has whetted my appitite to try some new layouts in this size and with these journalling papers. 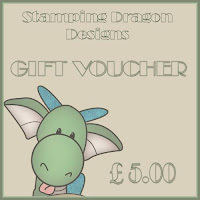 We have started a group, just for Stamping Dragon fans. We have loads of fun things going on. We have card swaps, fun challenges, games ect ect... And once we reach 200 members, we are doing a draw for another £5 voucher to the store.. So do come and join us. 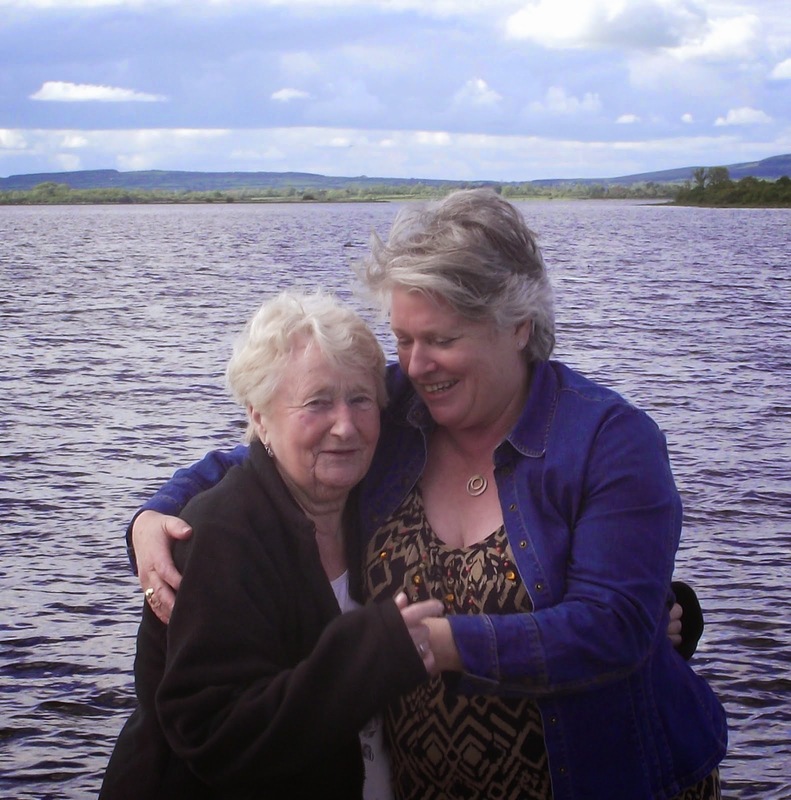 Thank you for stopping by to visit and read my blog. Your time and comments are appreciated.